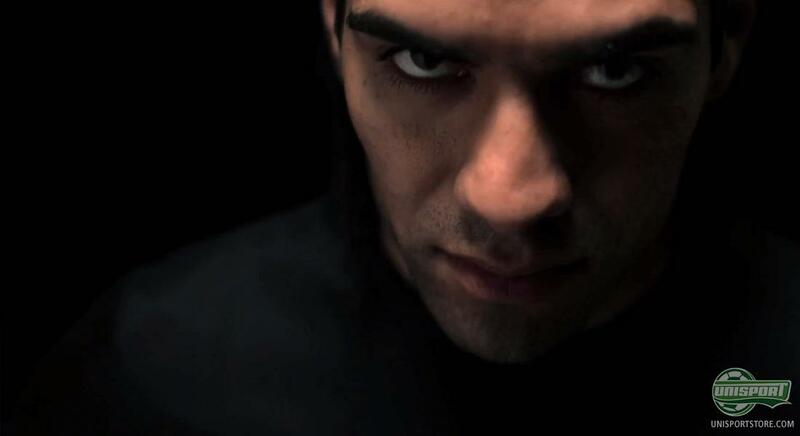 Puma are working on something in secrecy and have just released a video that stars Radamel Falcao. It shows him playing around with a couple of barrels of pink paint, but what does this all mean? Puma also tell us that the EvoSpeed is so quick, you will never see it coming and this points to a new colourway, or maybe even a new boot, in the mould. 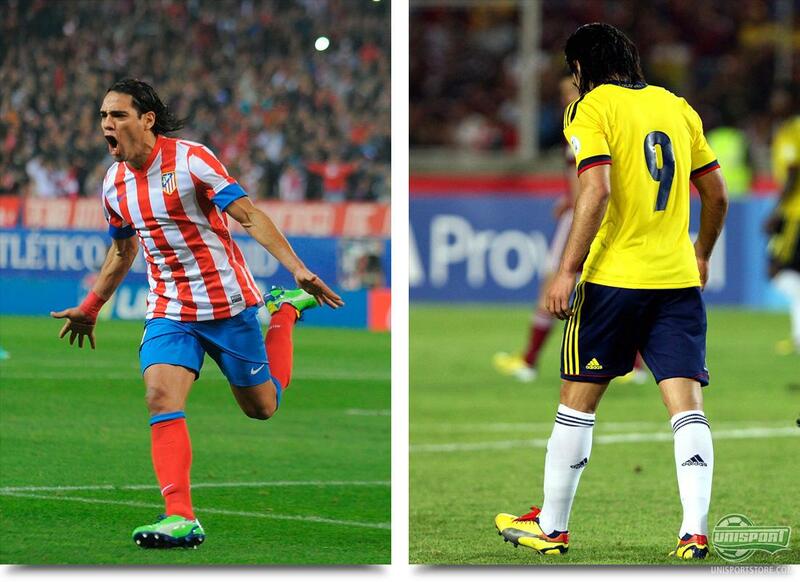 Radamel Falcao is the undisputed front figure for the Puma EvoSpeed 1, which is the Germans lightweight speedstar. He has been backing it up from the minute it arrived and has since then been good to follow the updates Puma have provided him with. This has also been rewarded with an exclusive colourway, which is inspired by the colours of Falcao's homeland, Colombia. Therefore it is no surprise that Puma have chosen Falcao for the leading role in their latest teaser video, for the forthcoming EvoSpeed. It also says a lot, when the boot also has names like Sergio Agüero, Olivier Giroud and Marco Veratti attached to it. In the video it is also revealed that the exciting prospect will be unleashed on the 2nd of May, which is this Thursday. Radamel Falcao dipping a ball in pink paint and kicking it, so there's paint all over the place. What on earth is that supposed to mean? What do you think Puma are planning on the 2nd of May? Tell us in the box down below.